Chilhowee Park & Exposition Center is an 81-acre, multi-use, venue owned by the City of Knoxville. 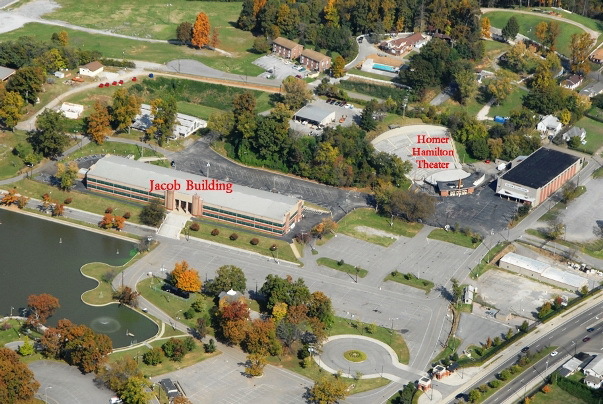 It is located blocks away from interstate access and minutes from downtown Knoxville. The facility includes a 3 acre lake, bandstand, 4500 seat amphitheater, 57,100 sq. ft. exhibition hall, barns, arenas, playground and picnic shelters. Chilhowee Park is also home to the Tennessee Valley Fair.